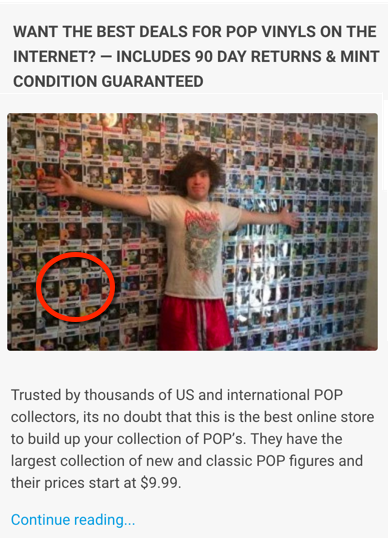 A member from the Popvinyl.net Trading Group has recently released some images of some of the new POP’s series that are due to hit Game Stop stores really soon. It is unclear of any of the dates however we will be updating this post shortly once we find out more information on the release dates. For now dont forget you can keep informed on all the upcoming pop releases here. BioShock Infinite POP! series featuring – Big Daddy 6″ Super Sized, Little Sister, Booker DeWitt with and without Skyhook, Elizabeth, and Songbird 6″ Super Sized POP. What do you think of the new upcoming POP Vinyl releases? OMG STAHP. My wallet…it will suffer. Moon, Mercury, Mars, Jupiter, Venus, Uranus, Neptune, Saturn, Pluto or old Navy Man returning from service? I thought 9″ pop godzilla is better?